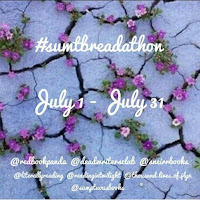 First of all, what is #sumtbreadathon? 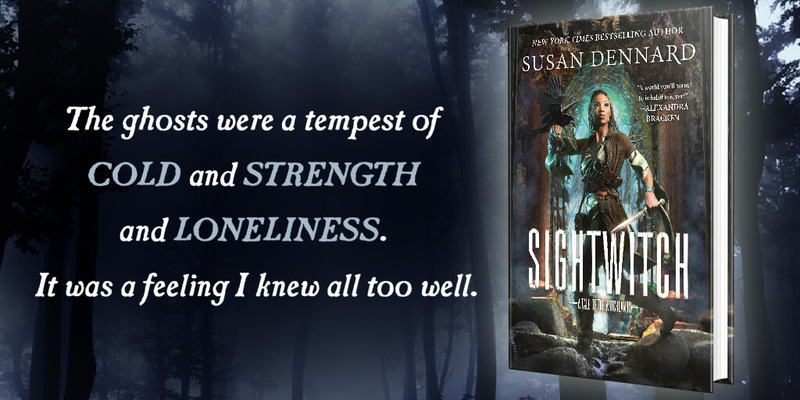 It's a month-long readathon that Kevin (@sumptuousbooks), blogging at sumptuousbooks, came up with an invited some people to help them coh-host. They are a wonderful supporter of diversity in literature, sharing all sorts of books that often may be passed by, and have been a personal help to me as I began navigating bookstagram. And I'm honored to join them (and the other wonderful hosts) in this fun readathon. Their hope is to read as many books and Advance Reading Copies as possible in the month of July, and our hope is that you'll join us-- even if you aren't on instagram! 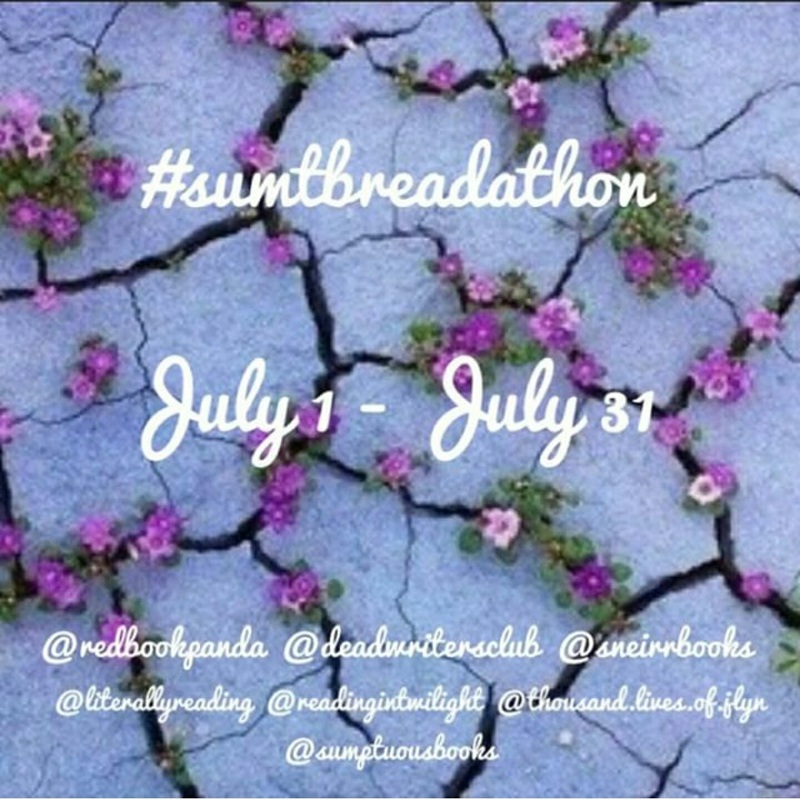 Share books using the tag #sumtbreadathon on any platform you use, but just be aware that most of our activity will be on instagram. Hopefully, if there's enough activity, we'll share our favorite or notable posts on our accounts! Now, who are your lovely hosts? Aside from myself (@readingintwilight) and Kevin, we are joined by Cattie (@literallyreading) blogging at Literally Reading, Rea (@deadwritersclub) blogging at deadwritersclub, Isa (@sneirrbooks) blogging at putting words on wings, Denise (@redbookpanda) and Jessica Lyn (@thousand.lives.of.jlyn) both exclusively on instagram. Seven hosts for lots of fun! Follow us if you like, but it's by no means a requirement. Some of us will be blogging about what we plan to read, reviewing as we go, and wrapping up at the end!